Take a Moment to Explore our cabins. 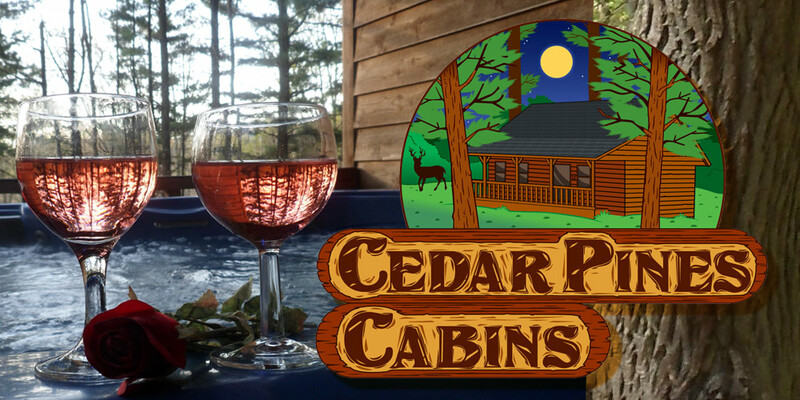 Cedar Pines Cabins made our special vacation, just that special! Nicest place we’ve seen so far in the Hocking Hills. Will surely be back soon. Thanks! My husband and I needed a romantic getaway. White Wolf was the perfect little cabin in the woods we were looking for. This is our new home away from home. Cedar Pines was awesome. The wooded setting was marvelous, the perfect getaway! We stayed at Fawn Valley, for our second honeymoon. 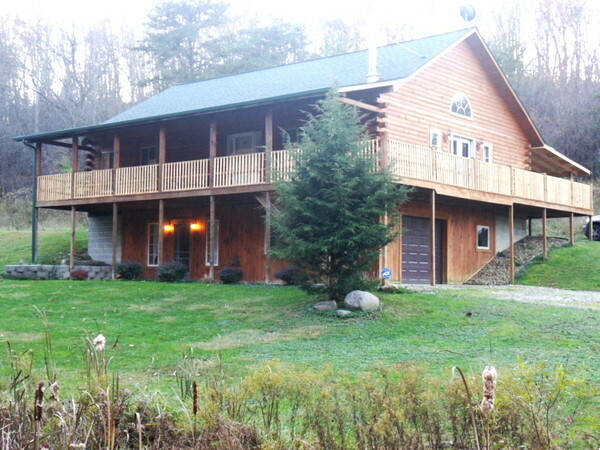 We have been regulars to the Hocking Hills area for a number of years. This is the nicest cabin that we have ever had; we will be back for sure! Join These Happy Customers – Book Now!